Are you interested in a Silicon Valley-style development environment? Do you want to work for one of the fastest-growing tech companies in Nepal? 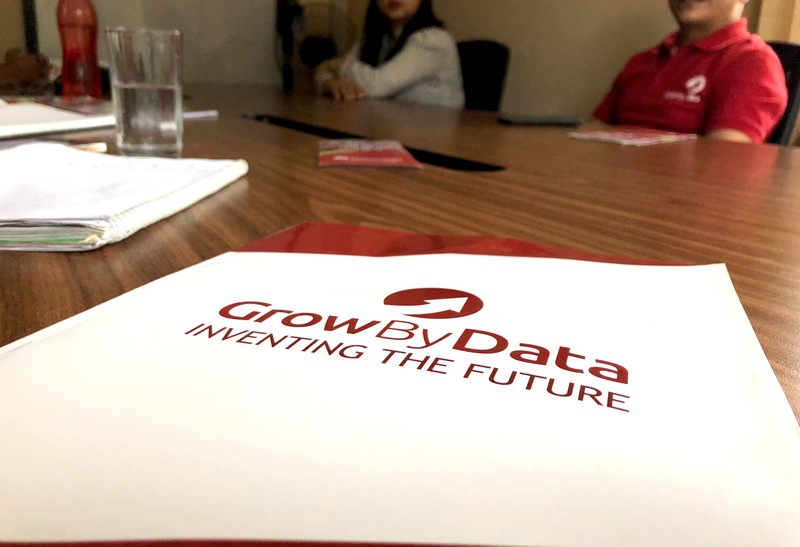 GrowByData is looking for motivated Associate Software Engineer to join our Team. The right candidates will learn new and developing technologies while supporting our existing Team and will look forward to building a long career with our growing, exciting global company. Good communication skills in English; both Spoken and Written. 1+ year ofexperience in relevant field would be preferable. Skills in PHP and any PHP frameworks such as Laravel, FatFree, WordPress, etc. would be preferable. Knowledge in Analytics like google analytics, google Adwords, Facebook pixel and Bing would be plus. Knowledge in SEO and PPC marketing would be preferred. Knowledgein GIT/SVN version control system. Passionate about learning new technology and self-motivated / Self-driven to contribute ideas and share knowledge proactively / Must be a team player. Understand existing support practices and assist the team. The right candidate will be looking for not just a new job, but a stellar career with our growing company. If you want to leave your mark on a new endeavor, and really take ownership of what will be the driving force of a successful company, then let us know you want to become a part of our team! Email inquiries@growbydata.com to be considered immediately. Job Categories: 10+2 / Bachelors. Job Types: Full-Time. Job Tags: EJOBS, Ejobs Nepal, ejobsnepal, HAMRO JOB, jagire, job vacancy, Job Vacancy For Associate Software Engineer, JOB VACANCY FOR VARIOUS POSITION, Job Vacancy In GrowByData Services Pvt. Ltd., Jobs in Kathmandu, jobs in nepal, mero job, mero rojgari, Merorojgari, Nepal, Nepali Jobs, nepalijobs, timro job, and wanted. Salaries: Negotiable.